We run integrated marketing campaigns that produce results—website traffic, reach, leads, conversions, retention, revenue and profits. Choose from a standard package detailed below, or work with our team to build a custom edition based on your unique needs and budgets. 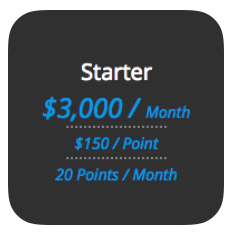 Packages include a monthly allotment of points. 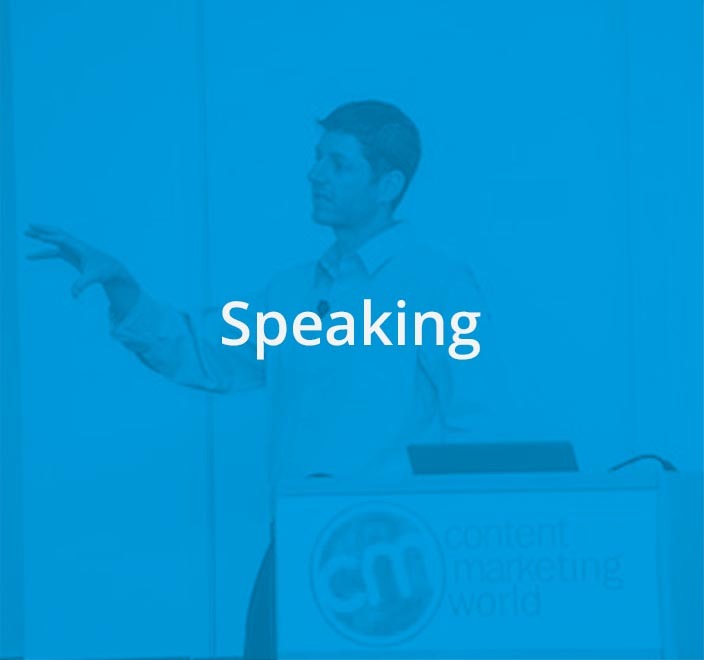 Learn about PR 20/20's point-based pricing model. Find the right package for your needs and growth goals. 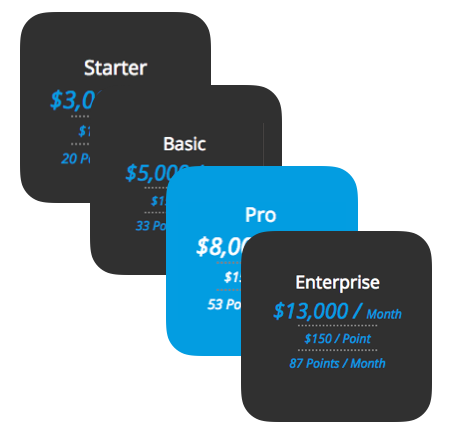 The Starter Edition is an entry-level service package designed for small businesses interested in consulting, strategy-building and priority projects. The standard package includes: 20 points per month, a dedicated PR 20/20 account team, an online Client Center and full campaign management. Request a Starter Edition proposal. The Basic Edition is designed for small-to-midsize businesses primarily seeking top-of-the-funnel support building website traffic, subscribers and reach. The standard package includes: a monthly inbound marketing GamePlan and campaign performance scorecard, 33 points per month, a dedicated PR 20/20 account team, an online Client Center and full campaign management. Request a Basic Edition proposal. PR 20/20's most popular plan, the Pro Edition is designed for SMBs in need of an outsourced marketing team to drive growth. It’s also an ideal package for larger enterprises seeking inbound marketing specialists to support products and divisions, or specific funnel goals, such as demand generation. The standard package includes: a monthly inbound marketing GamePlan and campaign performance scorecard, 53 points per month, a dedicated PR 20/20 account team, an online Client Center and full campaign management. The Pro Edition also includes add-on features at no extra cost, such as media monitoring alerts (up to 5 keywords) and Monthly Google Analytics Report [beta]. Request a Pro Edition proposal. The Enterprise Edition is ideal for businesses seeking aggressive inbound marketing campaigns with fully integrated activities across search marketing, social media, content marketing, public relations, strategy, analysis, automation and more. The standard package includes: a monthly inbound marketing GamePlan and campaign performance scorecard, 87 points per month, a dedicated PR 20/20 account team, an online Client Center and full campaign management. The Enterprise Edition also includes add-on features at no extra cost, such as media monitoring alerts (up to 10 keywords), Googe Analytics Dashboard Setup, and Weekly and Monthly Google Analytics Report [beta]. 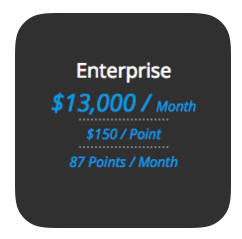 Enterprise clients also receive a complimentary full-day strategy workshop ($10,000 value) following the first 6 months of engagement. Request an Enterprise Edition proposal. 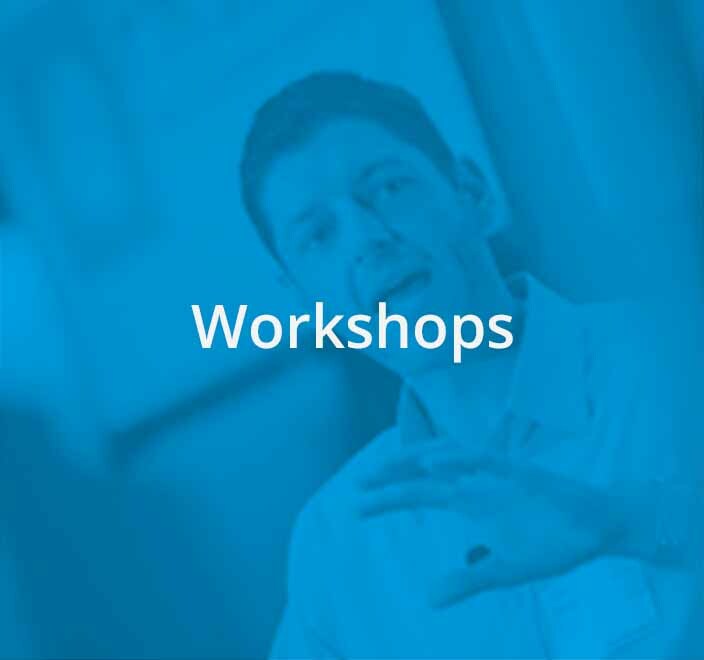 Discounts on PR 20/20 marketing workshops and training, including Marketing Growth HackathonTM, Social Selling, Sales/Marketing Integration, HubSpot Onboarding and more. 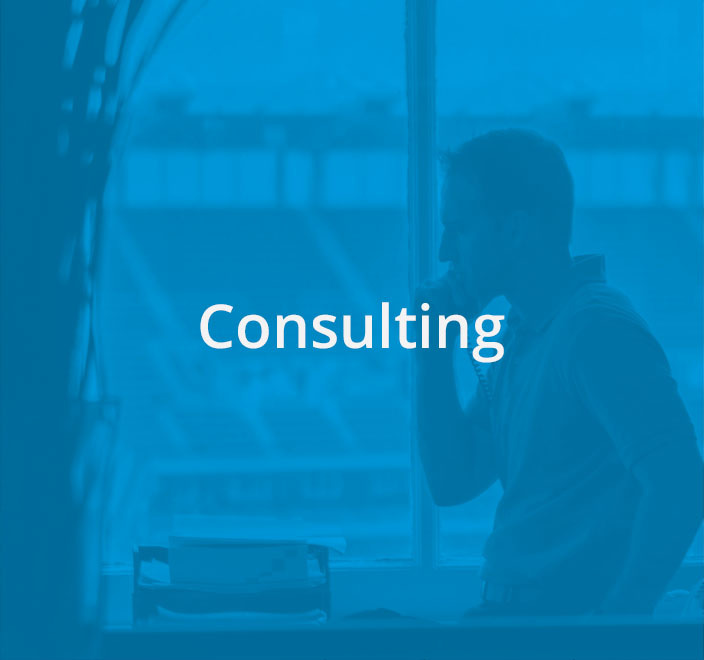 All client calls and meetings related to campaign services are included at no additional cost. In other words, there's no billable-hour meter running, so more resources can be dedicated to performance-driven activities. 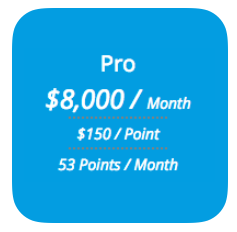 Basic, Pro and Enterprise packages receive monthly campaign scorecards and GamePlans. Scorecards are performance dashboards with analysis and insights highlighting key marketing campaign metrics. 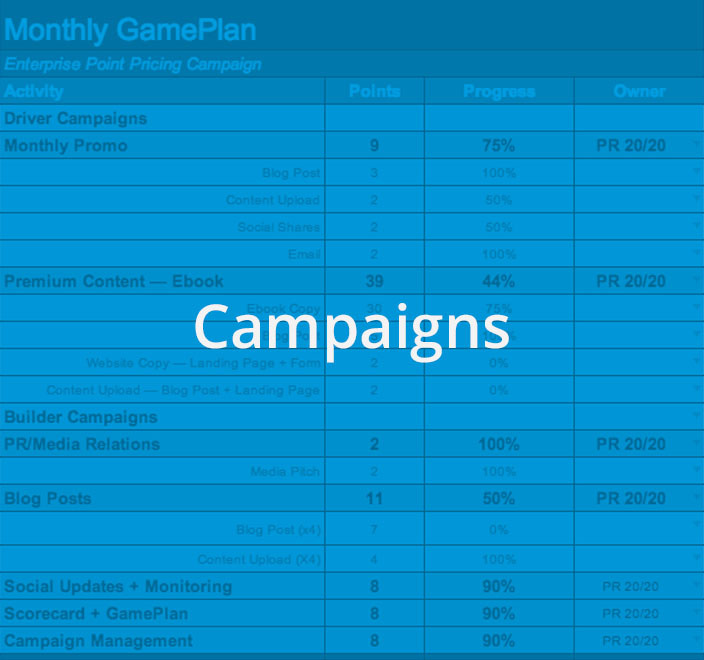 GamePlans outline planned campaigns and projects by month. Both are maintained in Google Sheets, and accessible to clients at all times. Your account manager will serve as your day-to-day contact, while strategy, consulting and delivery of activities will be a team effort. This ensures that your account always has the resources and attention it deserves, and provides diversified perspectives and areas of expertise. Each client is also provided an Online Client Center built in Basecamp, and designed to foster communication and collaboration with PR 20/20. All campaign tasks, milestones and events are maintained in the Client Center in real time, providing you 24/7 insight into our activities and project statuses. 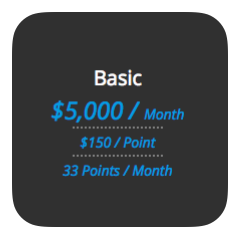 Earn renewal, referral and add-on bonus points, and enjoy other value-add features available only to campaign clients.